Moscow, November 20, Interfax - Requiem services to be held in various countries of the world on the occasion of the 95th anniversary of the White officers' exodus from Crimea. The divine services to be held in Russia, the Great Britain, France, Germany, Switzerland, Belgium, Australia, Italy, Serbia, Czech Republic, the USA, Canada, Morocco, Hong Kong, Moldova, Georgia, Ukraine, press service of the Gallipolis Descendants Union reports. On November 22, 1921, a year after the first White Army divisions disembarked in Gelibolu, Lieutenant General Pyotr Wrangel set up the Gallipoli Association. 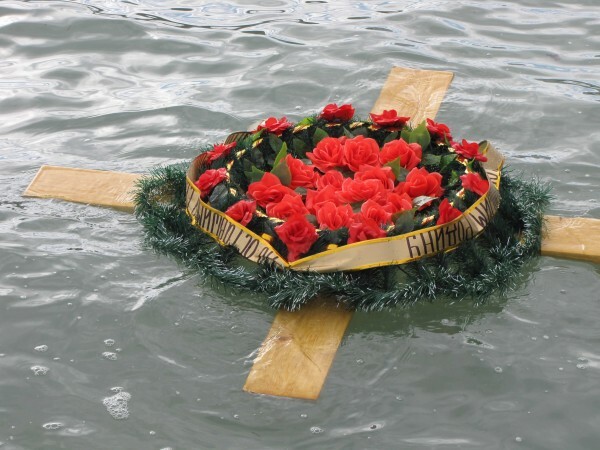 Board of the Gallipolis Descendants Union decided to conduct requiems every year on Saturday around November 22 in the cities where descendants of Russian emigrants, who found the last refuge in Gelibolu, live. A memorial complex of the White Army soldiers and members of their families who perished in Gelibolu in 1920-1921 was opened in the town on May 2008, the first anniversary of restoring unity of the Russian Orthodox Church. The foundation stone of the memorial was laid in January on the initiative of the Center of National Glory. 126 ships with almost 150, 000 Russians onboard left their Motherland in 1920. Elders, women, and children were among them, but general Vrangel’s White guards prevailed. The most numerous 1st Army corpus of general Kutepov settled n the Gallipoli Peninsula near Gelibolu. The Army totaled to 48 319 guards in early February 1921, almost half of them were officers. The situation was tight, people lived in half-destroyed barracks and tents, which sheltered them in winter. A host of diseases was brought forth. About 250 people died without medications only in December-January.